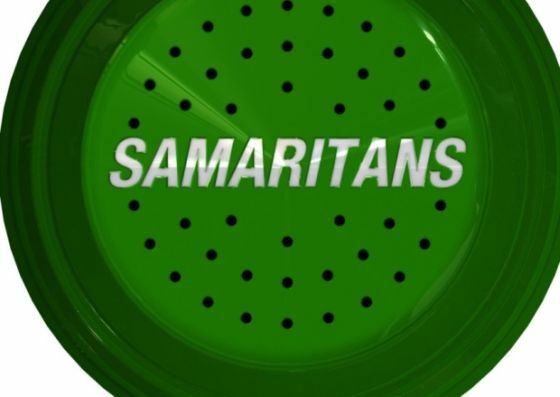 People struggling to cope with the pressures of life have a new free helpline number for calling the Samaritans. Last year the UK suicide prevention charity’s volunteers responded to more than five million calls for help by phone, email and through face-to-face contact in its 201 branch offices. However, there has been concern that call charges are a barrier preventing people from accessing the service when they need it the most. The change has been supported by the Big Lottery Fund and Vodafone, and the cooperation of the major telecommunications companies. The new number is 116 123 and calls to this helpline do not appear on phone bills. This page was loaded Apr 25th 2019, 10:29 pm GMT.